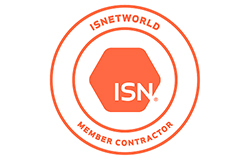 At work and on any job site, we believe that all injuries and accidents can be prevented. Together with our health and safety program, we strive to keep our goal of zero accidents for all of the work carried out by our company. Our team supports sharing in the program by all of its employees, as well as contractors. In fact, all are compelled to follow company health policies and it is strongly encouraged to comply in a positive manner. The Go Services Inc. safety policy works in union with the Occupational Health and Safety Acts. Further, as an employee, you must meet and upgrade the base standard set by the Regulations. Employee cooperation and compliance with the health and safety at Go Services Inc. is a condition of employment. 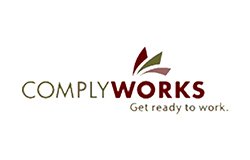 Go Services Inc. commits to compliance with any and all government agencies. 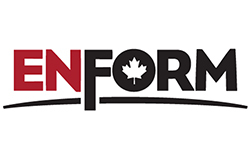 This is done so as to comply with regulations and industry best practices. Of course, Go Services Inc. will strive to use reviews, audits, and observations to measure and improve our program. 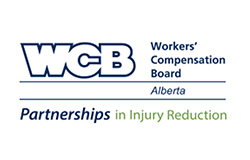 We are pleased to announce that we are an enrolled partner with Alberta WCB. What’s more, we are in the Partnerships in Injury Reduction program and have obtained our SECOR #20140620-SE5407. 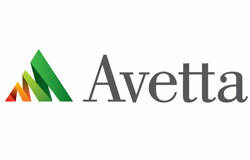 We are also fully compliant with Avetta, ISNetworld and ComplyWorks registries. Lastly, we have achieved top grading for our focus on health, safety, and environment awareness. Bottom line, we take safety seriously!